Suction cups are very useful around the house and outside. You can use them to stick things to your windows or your walls. A suction cup makes a toothbrush holder look very beautiful on the wall of your bathroom. You can use a suction cup to stick a bird feeder on your window from the outside. In the car, you can use one to stick your mobile phone holder or a notepad holder. The best thing about them is that they stick perfectly without really harming the surface they are stuck to. In this article we learn how to make a suction cup stick forever, in order to use it again and again without ever having to worry about it falling off. Suction cups come in different shapes and sizes. 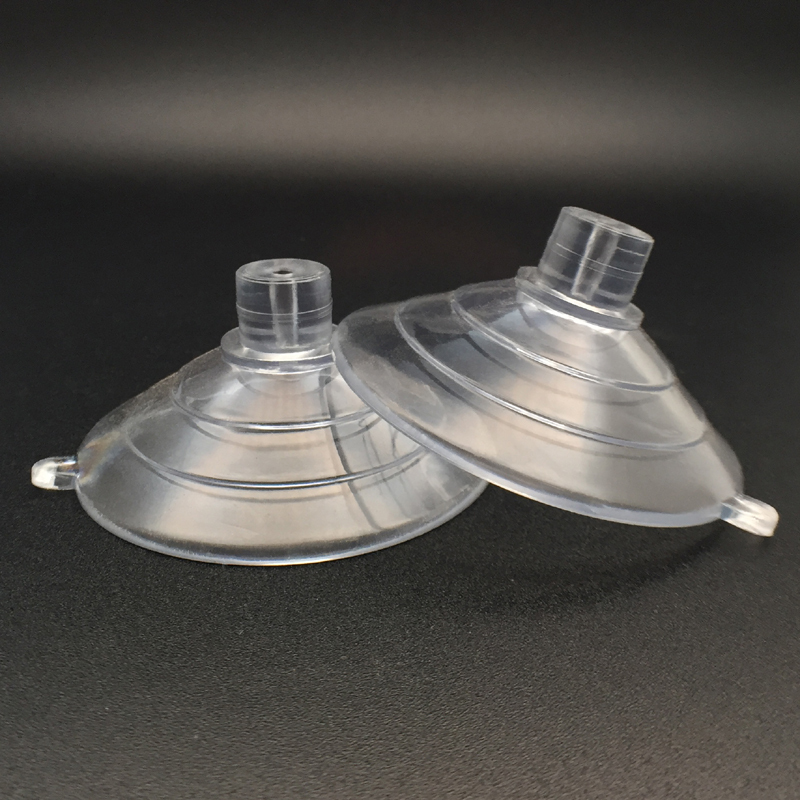 Make sure that you choose quality suction cups because they will have better sticking qualities. 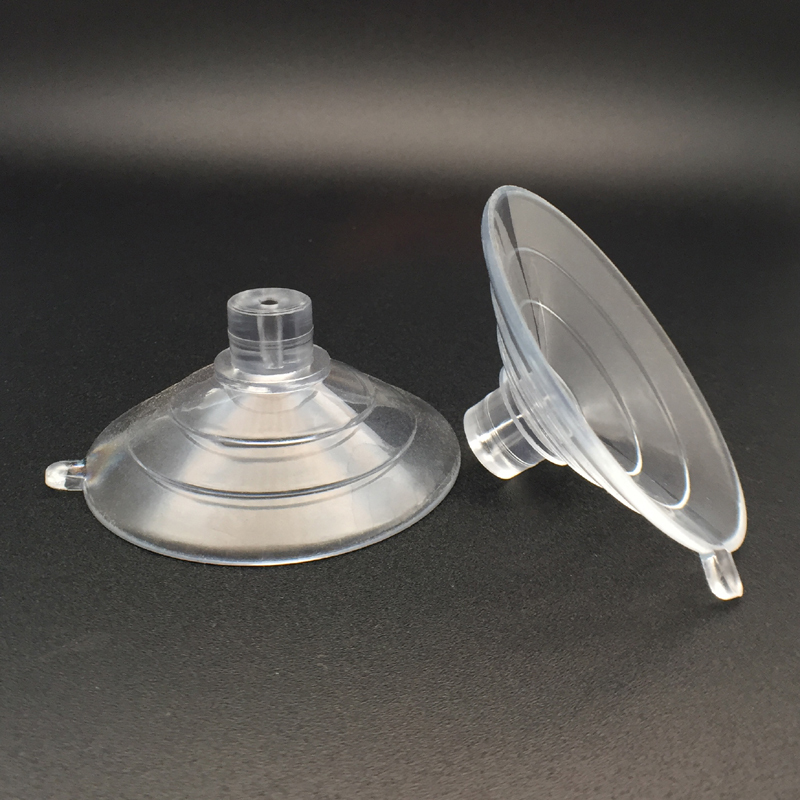 If you are using a lot of suction cups, make sure that you are only using the best materials. Low quality suction cups will not stick properly and will fall off pretty soon. They might also degenerate when exposed to the sun heat for a long time. If you are going to stick your suction cup to the window, you must ensure that your suction cup and your window are both squeaky clean. This is probably the most important tip on how to make a suction cup stick. This means that there should be no grease, dust or any kind of debris on both surfaces. No glue or other sticky material should be used either. Wash the suction cup in warm soapy water and rinse it perfectly. Also make that your window is perfectly clean using a mixture of vinegar and water. When you don’t use chemicals, you are making sure that nothing will cause your suction cup to degenerate. The best time to stick your suction cup is when it is a bit warm during the day. Rub some skin or cooking oil onto the inside of the suction cup. 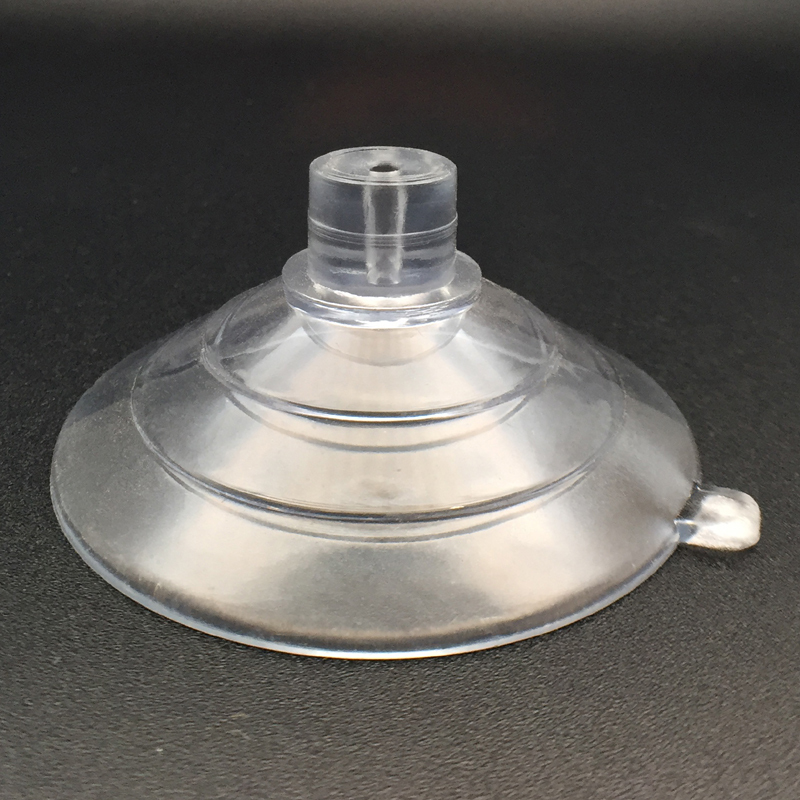 When you use water, it tends to evaporate but oil doesn’t and this will help you create the initial seal that will keep your suction cup in place. Understanding how to make a suction cup stick means that you can perfectly use one for whatever purpose you have in mind. Just make sure that you follow these tips carefully and it will be an easy task.